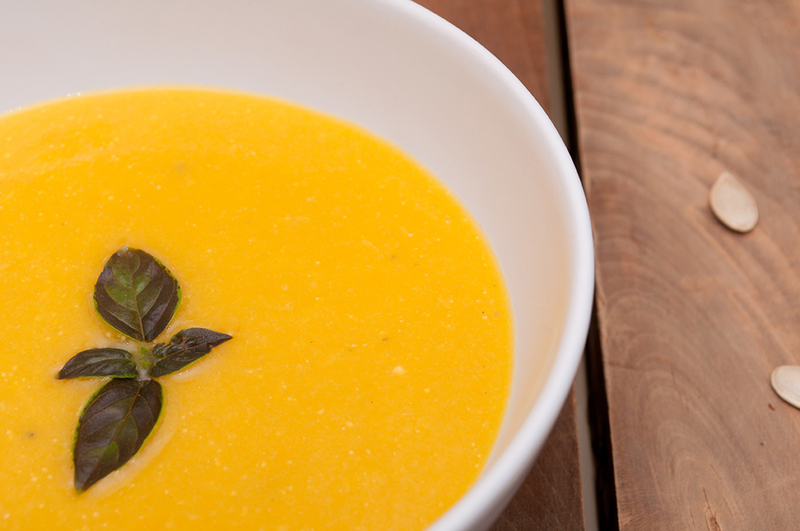 A very easy recipe about how to prepare a cold papaya and pineapple puree, perfect to combat high temperatures. Peel and chop the papaya and pineapple. Put the papaya and milk in the blender, add the lemon juice and beat well. Put in a bowl and put in the freezer until it will be creamy like an ice cream, a couple of hours more or less. Remove from the freezer and put back in the blender, beat again and add the pineapple chunks.